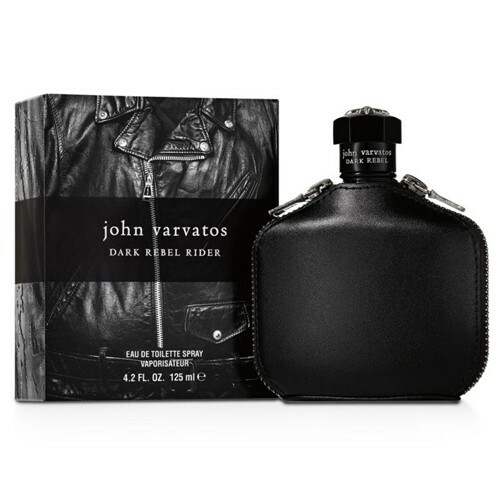 Dark Rebel Rider by John Varvatos is a Leather fragrance for men. This is a new fragrance. Dark Rebel Rider was launched in 2016. The nose behind this fragrance is Rodrigo Flores-Roux. Top notes are bitter orange, aldehydes, saffron, marjoram and hyssop; middle notes are orris, osmanthus, black violet, rock rose, olibanum, resin and tolu balsam; base notes are russian leather, cacao, vanila, atlas cedar, patchouli and woody notes.